Echo is a 7 years old boy, who loves action films and comics so much and thinks he's an action hero. But, what happens if we give him the oportunity to try? Let see!!! 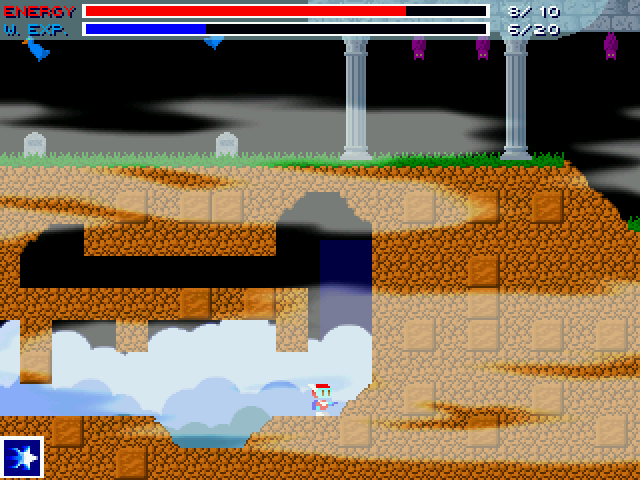 So this is an action game, with lots of jumps, enemies and a little of exploration. Search in every wall, maybe you can find and item... or something more. Here are The Amazing Adventures of Echo. The game is done by @drumpi using bennugd. I just pacakged it for the Pandora.